It sounds a lot like Persona Q, but it's totally not. This very peculiar Vita game places you in the shoes of a person who's been turned into a cat and is now looking for a witch to turn them back into their original form. 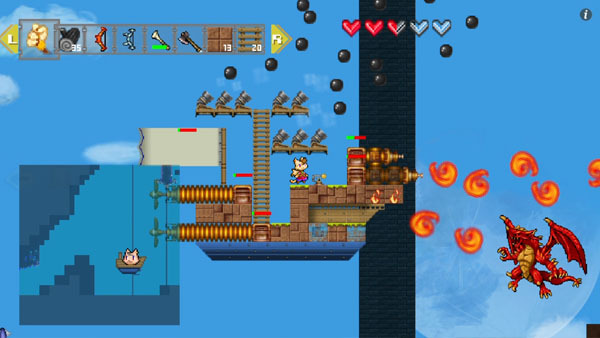 It's called Airship Q (bizarre name, we know) and you're tasked with exploring the world while riding on your special airship, all the while seeking out your kidnapped brother Lemuel. You got all that? The game is headed for a November 19 release in Japan, according to the latest issue of Famitsu, and you'll have to find items to craft in the sandbox in order to succeed. The game supports up to four players in its multiplayer mode, and it looks like there'll be plenty of items to collect and use on your way to becoming human again. 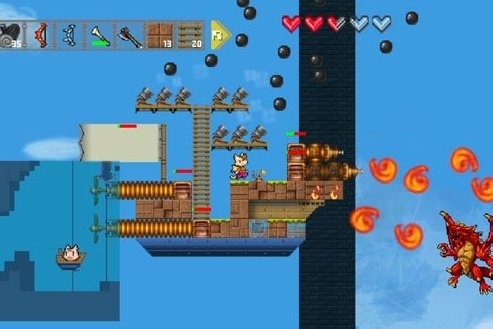 This could be another cult hit in the vein of Minecraft or Terraria if it makes it westward, but there's no pricing information just yet or any info about it receiving an English release. If we sit tight, however, it'll probably get that coveted status soon enough.